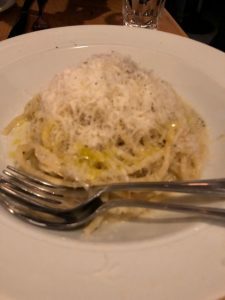 It’s as if you’ve arrived in Italy, vibrant and beautiful, yet you are in Vancouver in the Gastown neighborhood where this new Italian restaurant hits the spot. 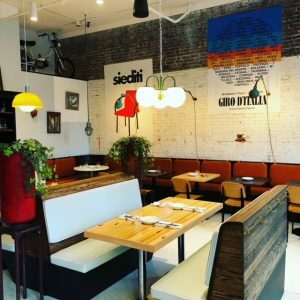 You’ve fallen in love with everything Italian that you have enjoyed for years, the food, the drink, the décor, and now you can savour every minute. 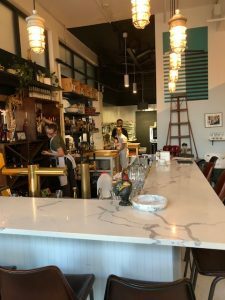 The décor is cool, designer Craig Stanghetta has played a part, the kitchen is run by creative Chef Letitia Wan; bar drinks by Mark Romic; and coffee by Chris Gianniakos. 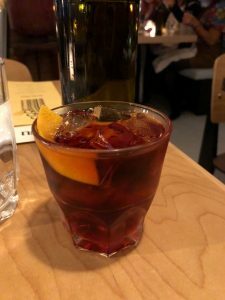 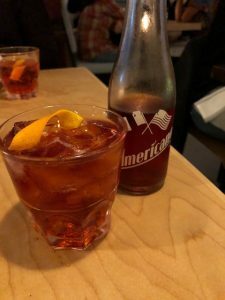 Here you will find Great batched Italian cocktails, I loved the Negroni and Americano. 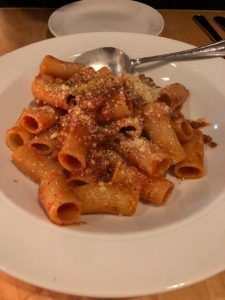 The Amatriciana Rigatoni with Pomodoro sauce was simple and delicious as was the Cacio e Pepe, another simple dish of buffalo cheese, pecorino & black pepper done to perfection. 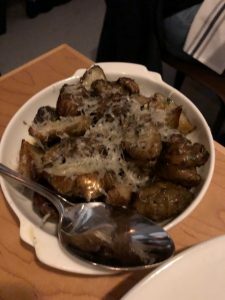 I had the roasted Sunchokes, a vegetable contorni on that night; also had the Meatballs which were served in a rich tomato sauce. 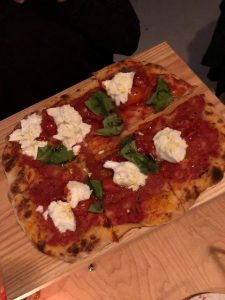 The pizzas on offer are classic Italian and come in a couple of sizes, these were perfect for sharing with my friend, you can also get a by the metre size and feed a larger group of friends. 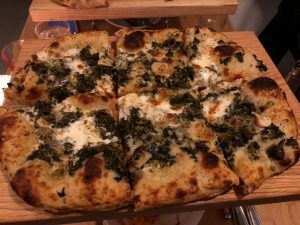 I loved the Margherita Pizza topped with roma tomatoes and a glorious buffalo mozzarella; as well as the Rapini & Crescenza pizza, rich and cheesy. 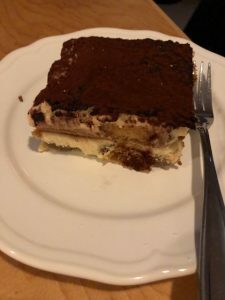 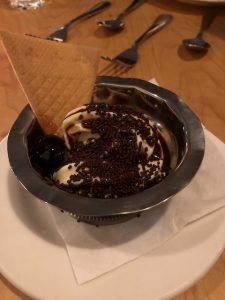 For dessert, the Tiramisu is heavenly which you aren’t going to want to share; I also loved their soft serve Vanilla gelato which I had with some hazelnut chocolate sprinkles. 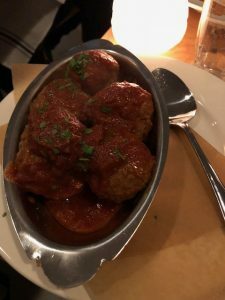 Take friends, take family and truly enjoy the wonderful food and experience time and time again.